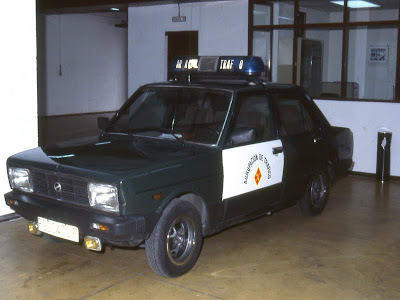 Seat 131 de la Guardia Civil (1979). Very nice model interdomin. I've always liked the style of the Mirafiori. Muito bom! Parabens pela aquisição, Interdomin. You really are a dedicated automobile ethusiats who do a lot of homework. "Very rare Seat police car & is my 1st scene". 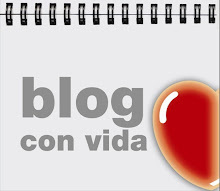 It´s important to know the whole story of every car.